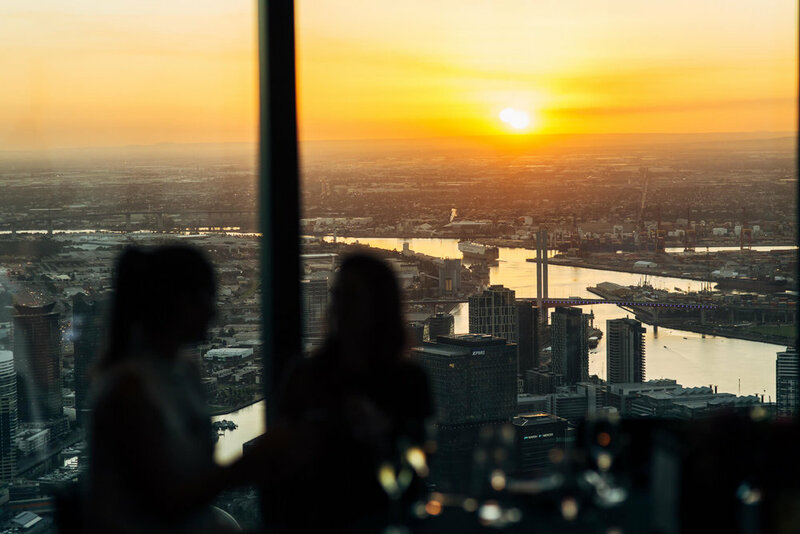 Take the stress out of Christmas Day lunch and join Eureka 89 early in a festive Christmas Eve feast from the top of Melbourne’s iconic Eureka Tower. Toast to the night before Christmas with a glass of bubbles or Eureka 89’s signature Spiced Bellini before the family tuck into a heavenly three-course meal with all the trimmings. With floor-to-ceiling windows that showcase 360-degree views of the city, guests and their little ones might just catch a glimpse and hear the magical sounds of sleigh bells in the air. With fresh Victorian produce and plenty of flowing favourites, guests can feel that Christmas Eve excitement without the worry of cleaning up afterwards. For those looking to celebrate with fellow colleagues or impress your clients, Eureka 89’s stylish Corporate Christmas Lunches are also available across December. Groups large and small (4 - 24) can enjoy a delightful three-course meal and three-hour beverage package, as well as the special Christmas bon bon awaiting them.